Bedworth United have completed the signing of experienced striker Paul Hunter from Solihull Borough. Hunter, a proven Southern League player completed his move to act as the Experienced Front Runner that Mark Hallam was looking for to complete his "Jigsaw"
The forward, 38, has also had spells with Evesham, Hinckley, Moor Green, Stourbridge, Tamworth, Cradley and Sutton Coldfield as well as time in Wales playing for Merthyr Tydfil and Barry Town. "Paul is a proven forward who fits the bill as an experienced front runner and now we can crack on with pre-season with what I believe to be a balanced squad." 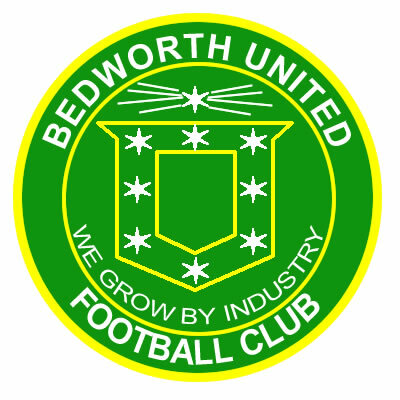 Bedworth United tonight kick off pre-season training at The Oval at 7pm, with the first friendly away at Coventry Marconi in 12 days time.